Total War Attila is a real time strategy game set in medieval times. 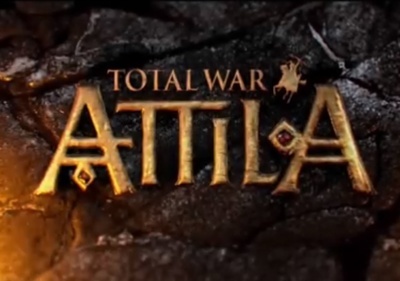 Total War Attila is being developed by Creative Assembly and published by Sega. It will be available for Windows computers and Macintosh computers.